Pleurotus or common mushroom , is a fungus that humanity has been incorporating into its diet for centuries, especially in the northern part of Europe and America. The common mushroom, a food with a high content of water, has a higher content of complex carbohydrates. The fiber ratio is also higher. The lipid content is low (about 0.3% by wet weight). The protein content gives this one a fleshiness and a texture superior to the rest of fungi. 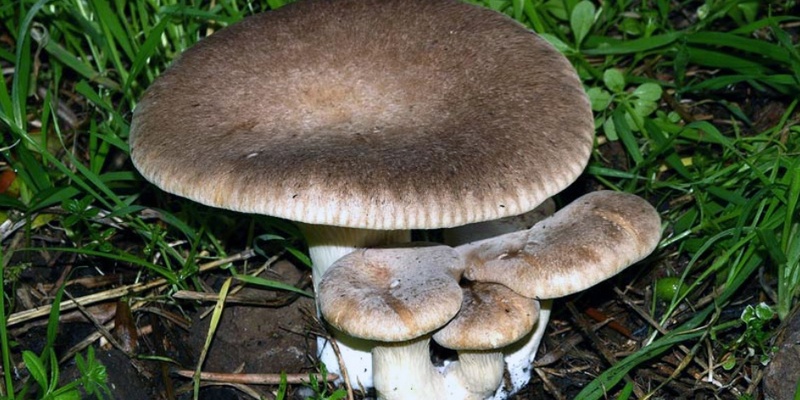 As for the content in vitamins, the mushroom is rich mainly in vitamins of group B, and vitamin C.
The concentration of minerals is not very significant, but has high levels of phosphorus and potassium, and less magnesium, zinc and traces of iron. The low concentration in these nutrients makes them highly recommended in low salt diets, for hypertensives, for people with kidney problems, etc. It is a mushroom that has always been associated with autumn, as it proliferates in certain areas, especially mountainous. It has a delicate, soft taste and much appreciated by the mycologists and lovers of this delicacy. 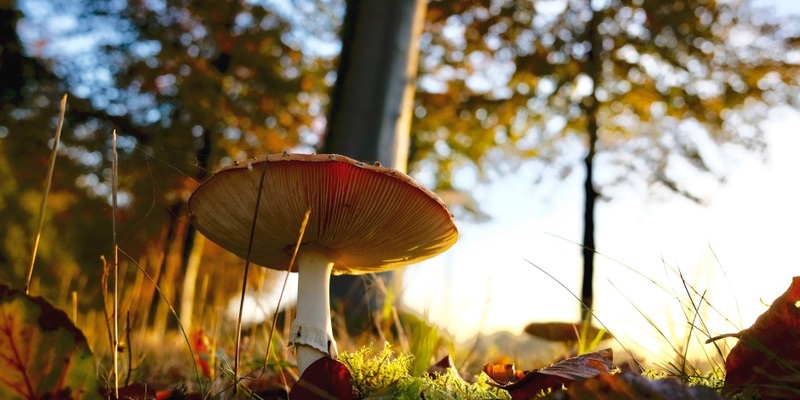 As for nutritional properties, the only difference between the rest of the fungi is a higher proportion of proteins, giving a soft texture characteristic to the mushroom once cooked.